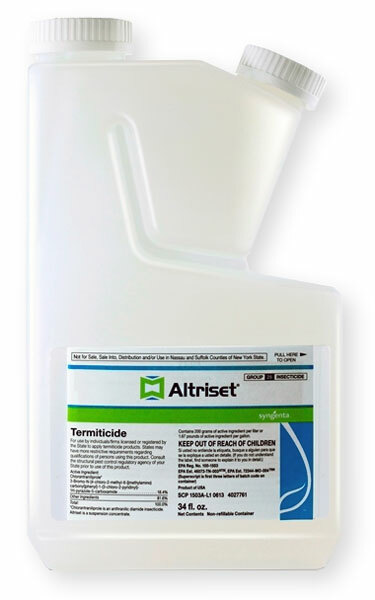 Is it safe to use Altriset to eradicate subterranean termites if I have citrus trees close to my house? The company wants to drill holes every 12 inches by the foundation of my house and inject Altriset. How close to the trees?